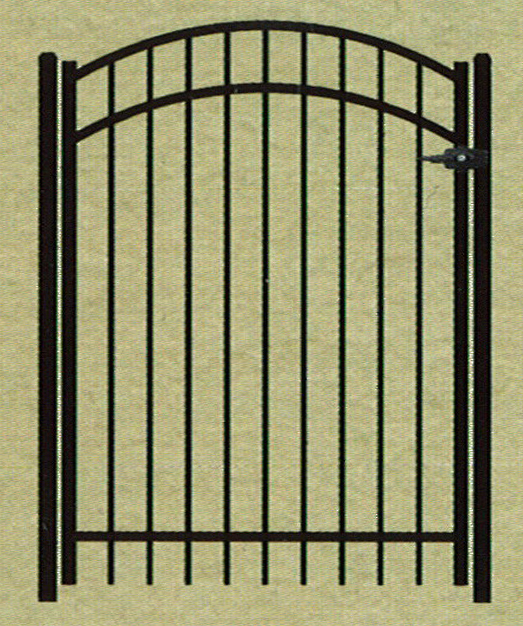 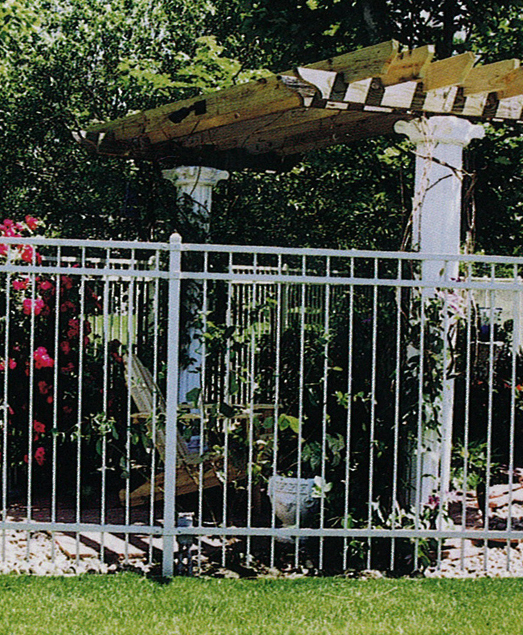 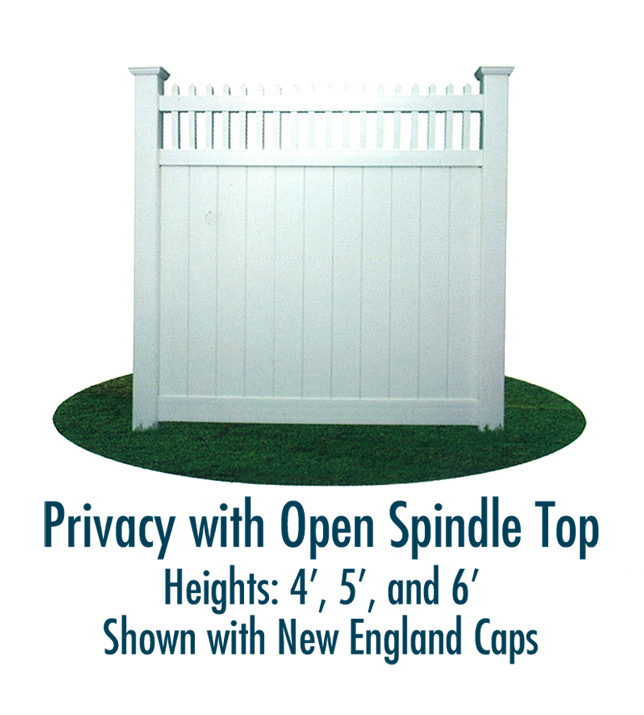 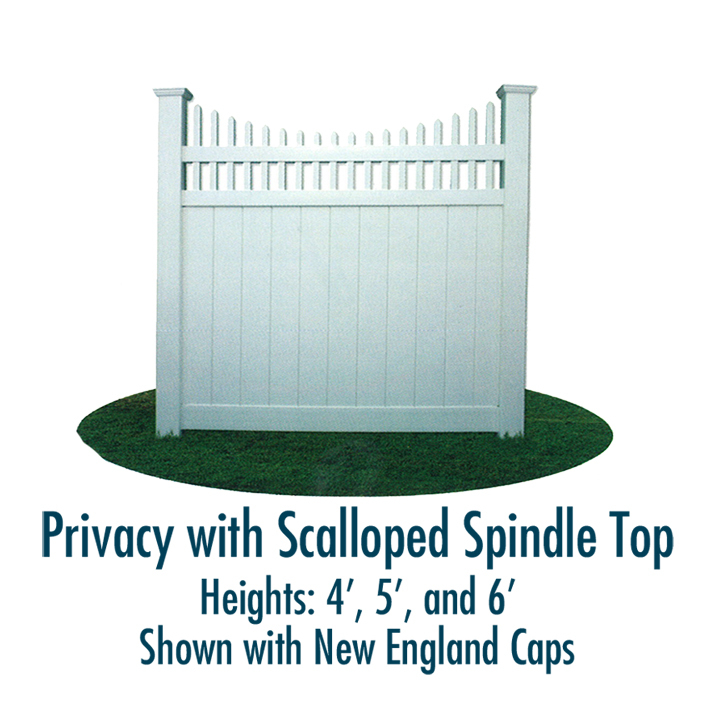 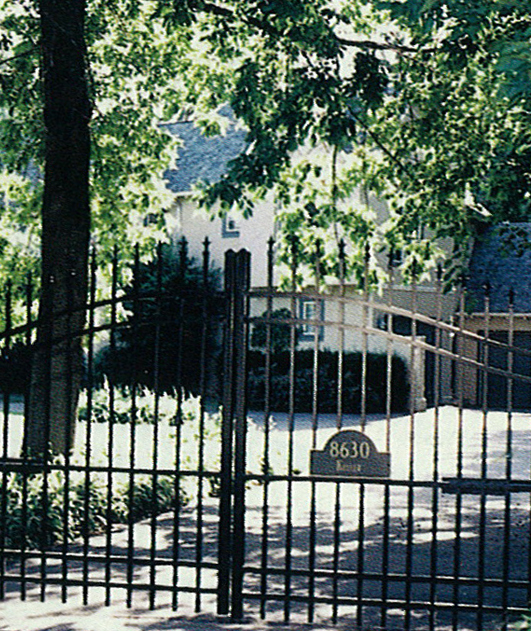 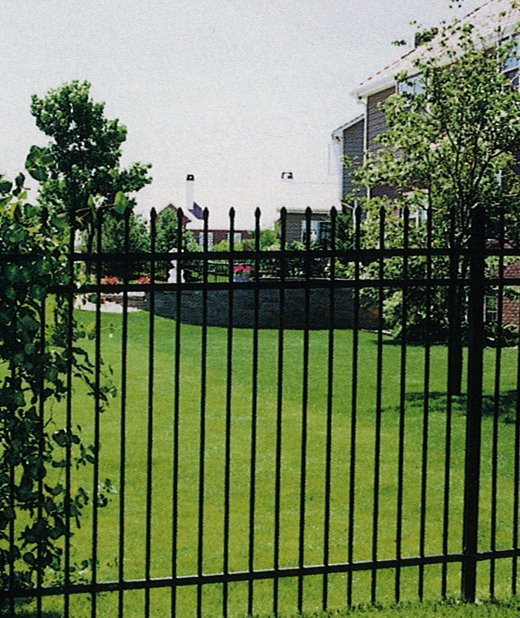 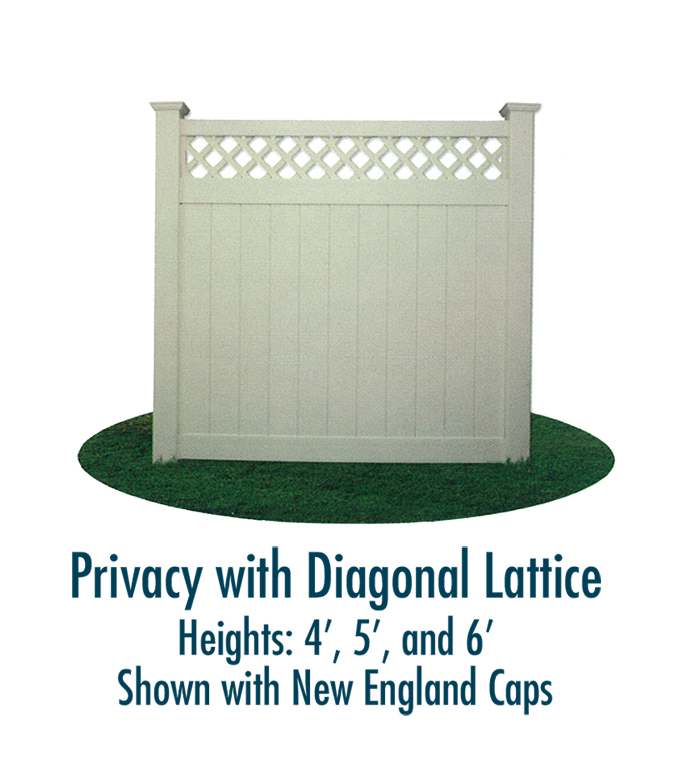 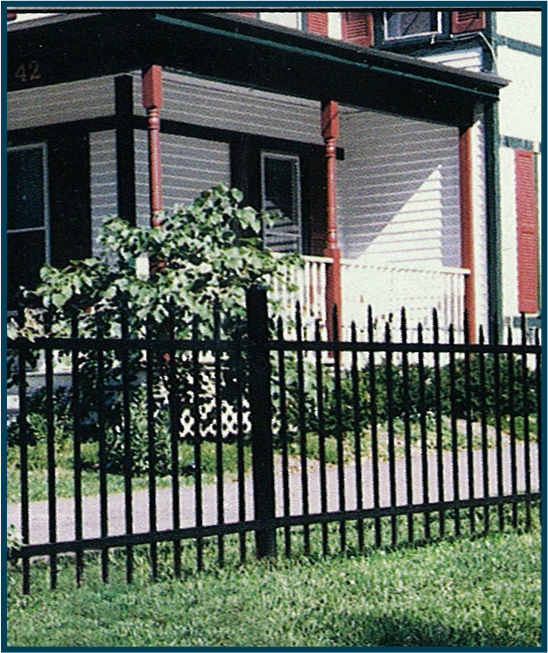 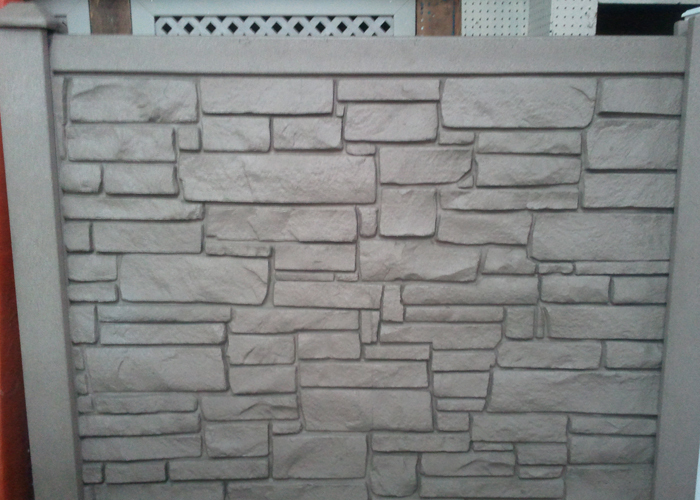 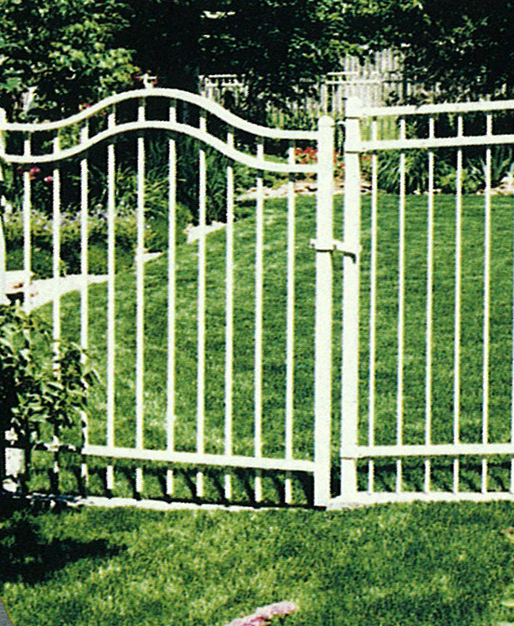 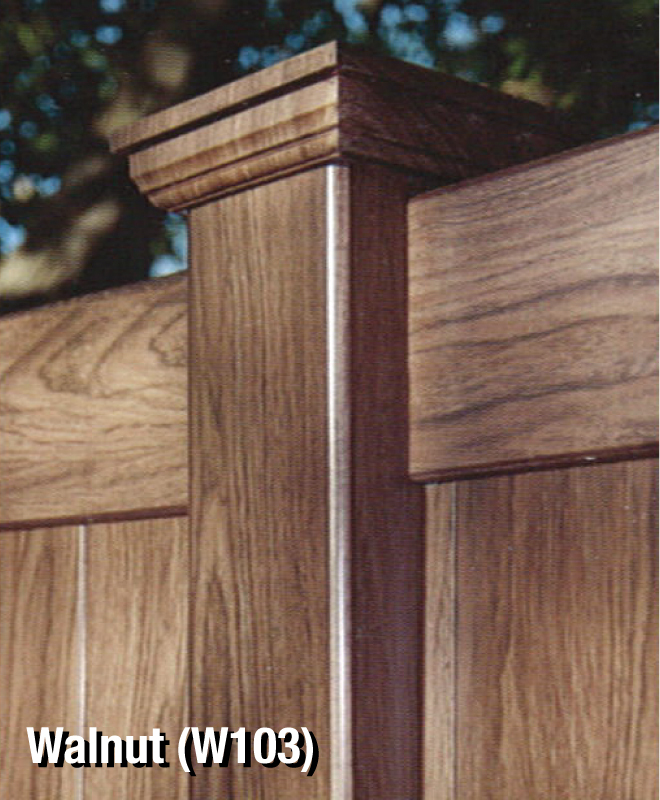 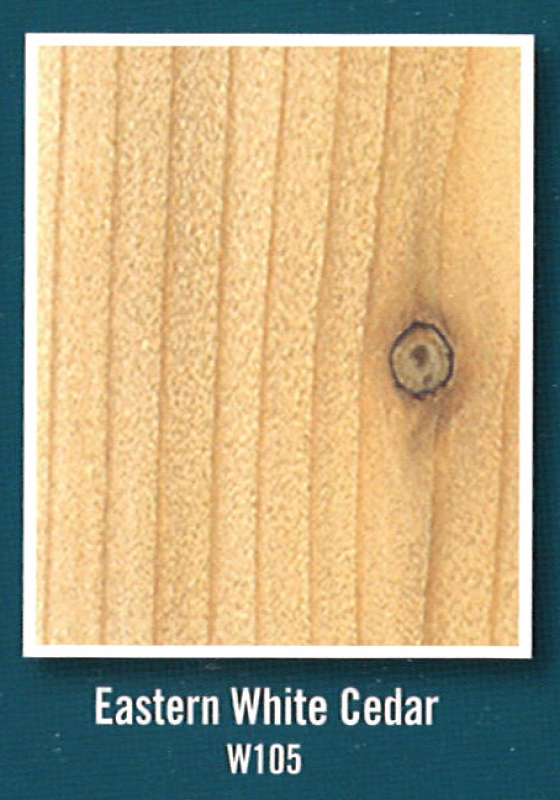 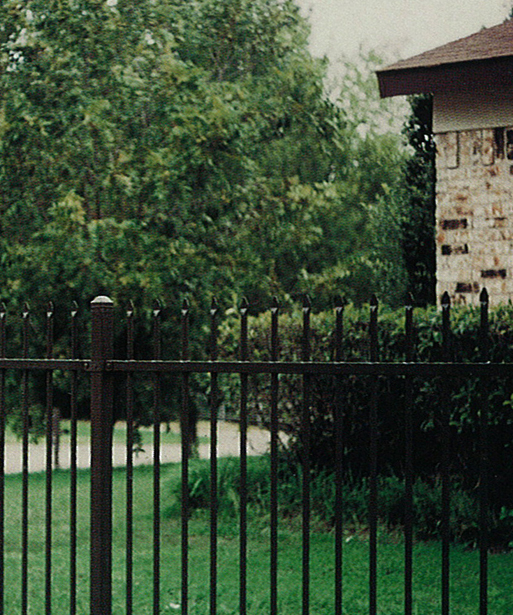 Surround your home with one of our custom installed fences. 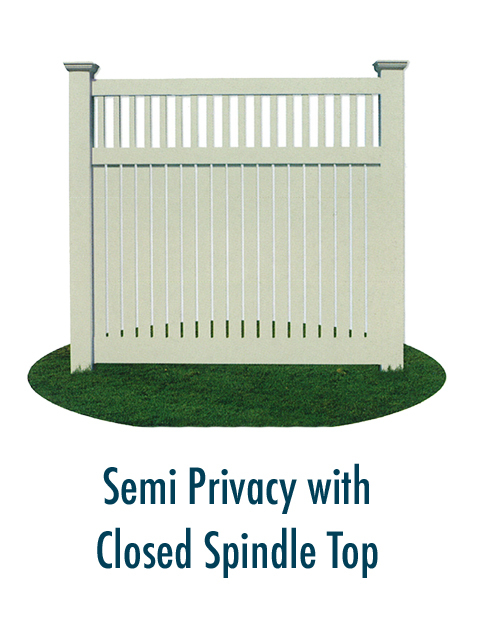 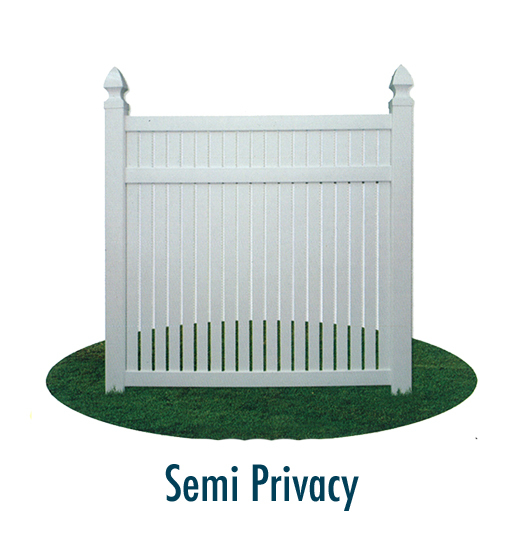 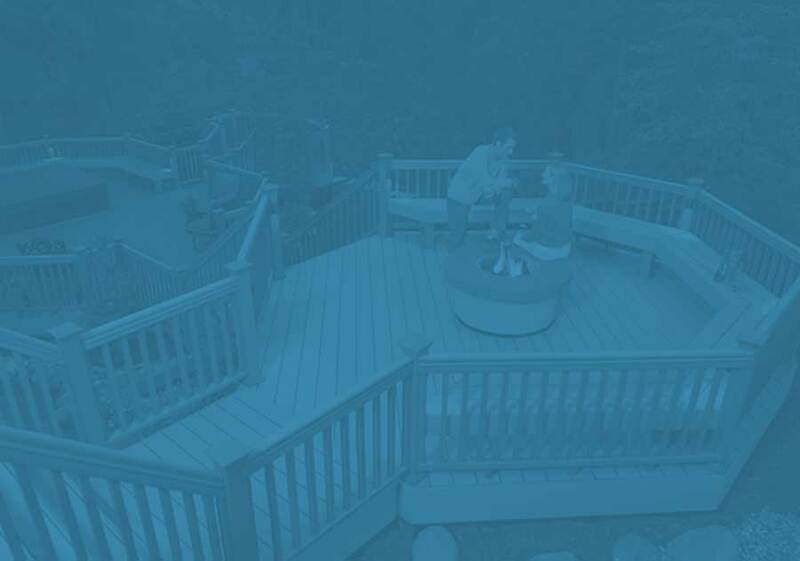 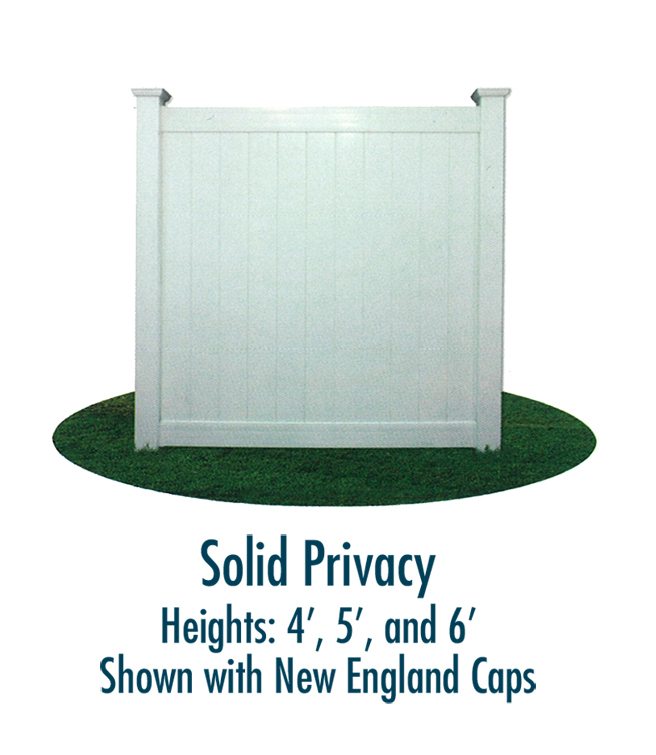 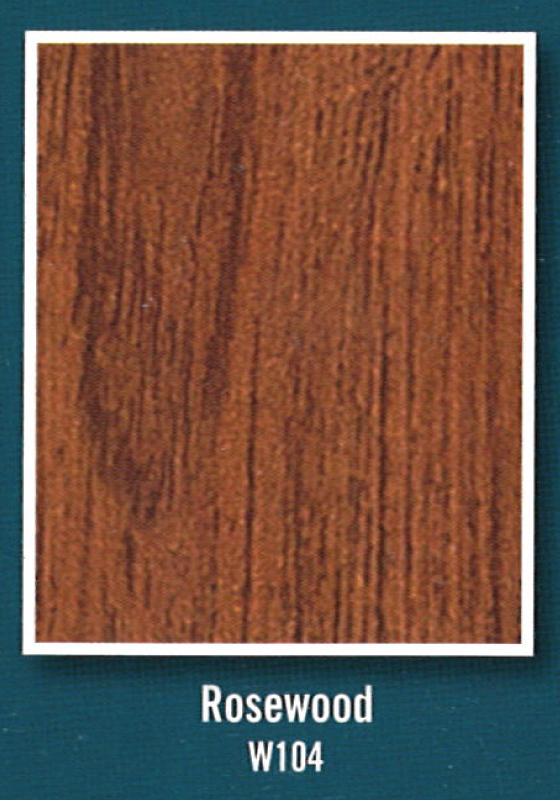 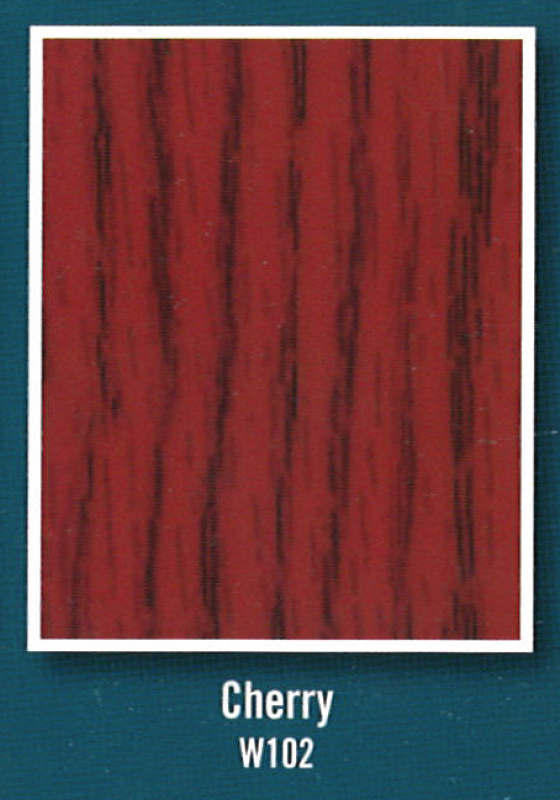 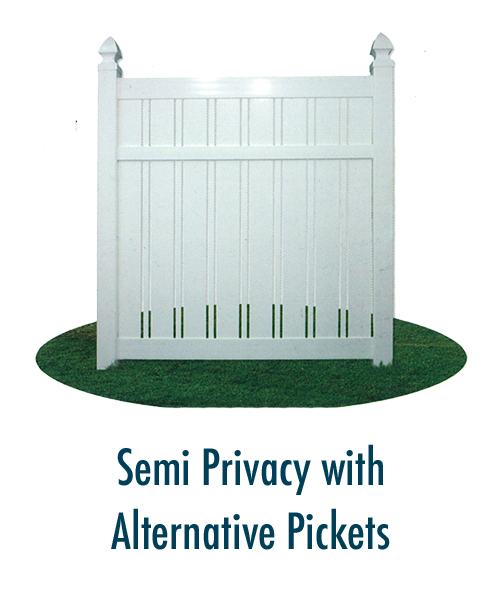 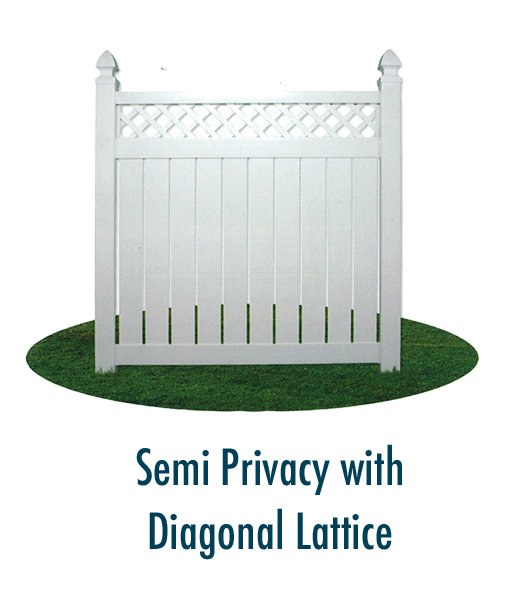 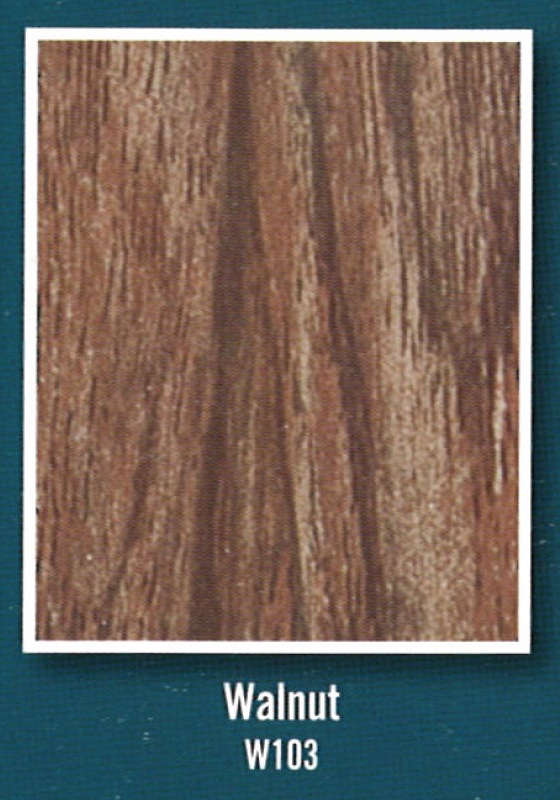 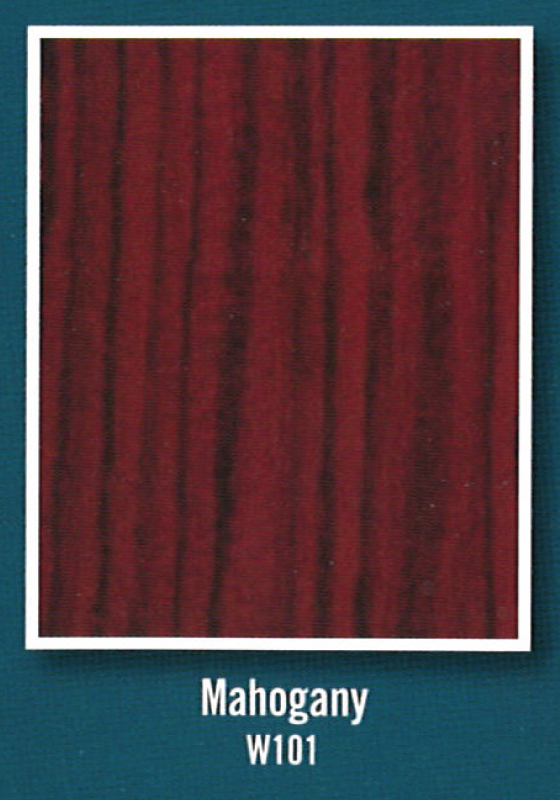 Plenty of options are available with your choice of vinyl, wood or aluminum fences. 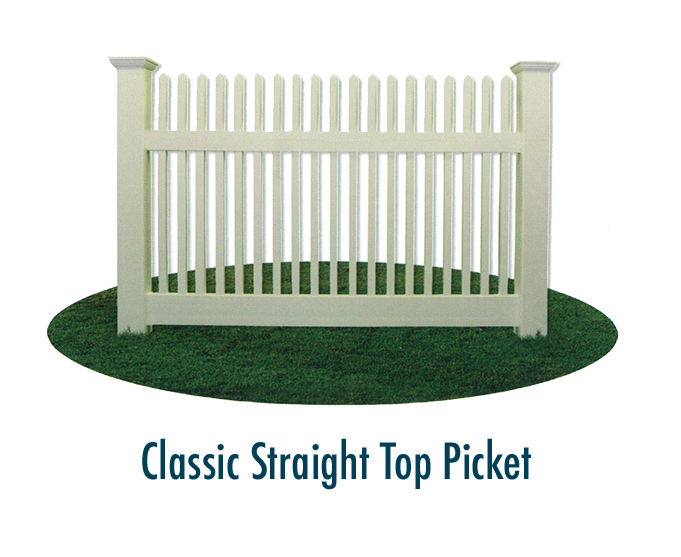 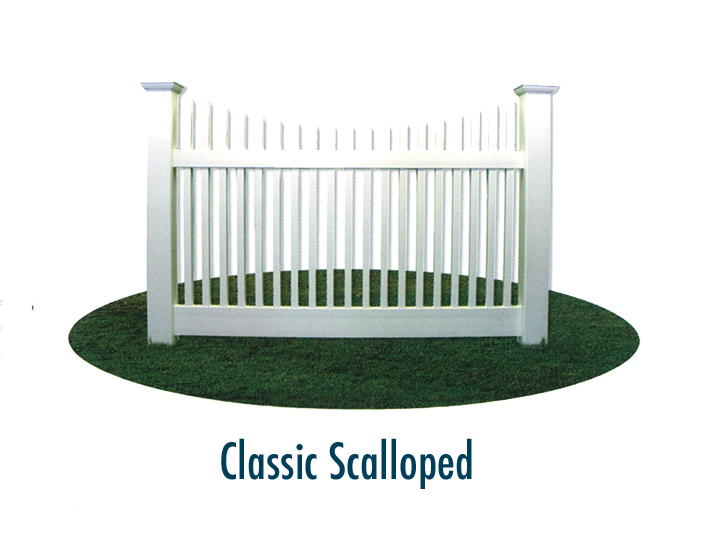 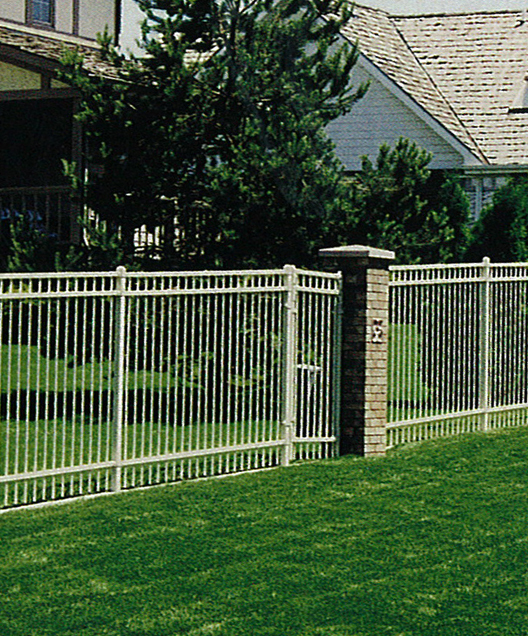 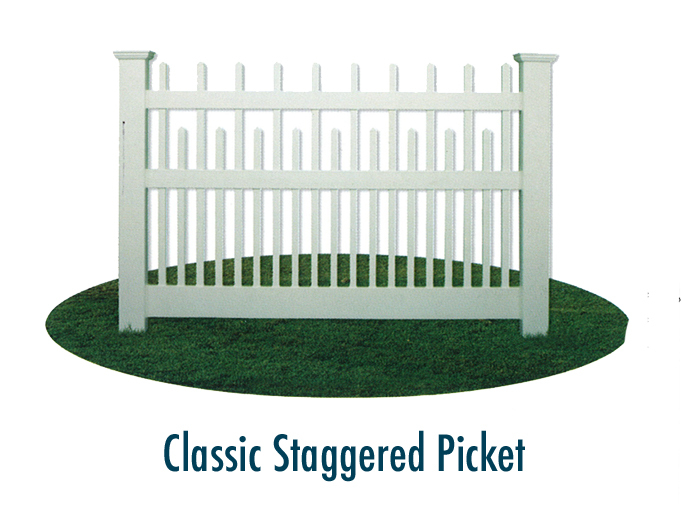 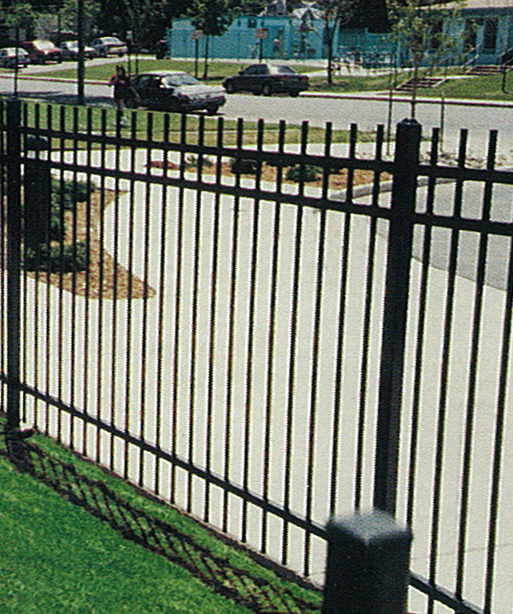 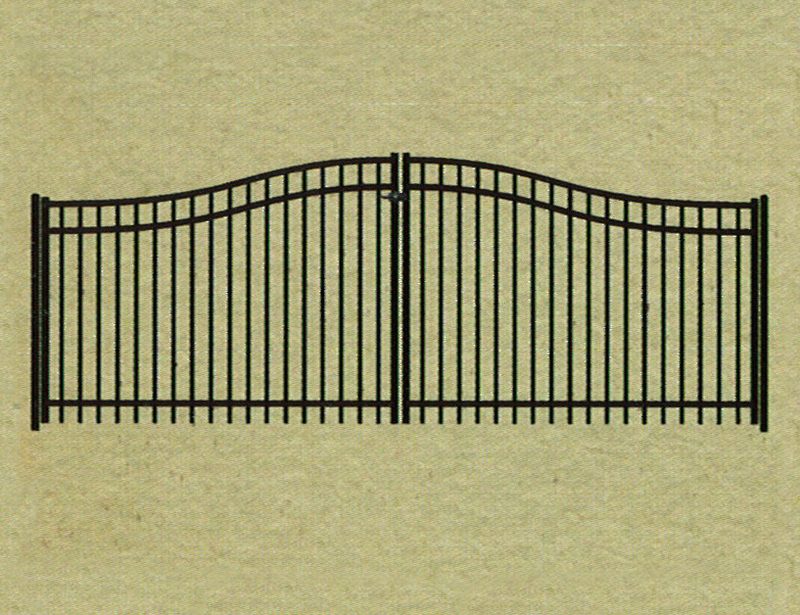 Our professional fence contractors will make the installation process as easy and convenient for you as possible. 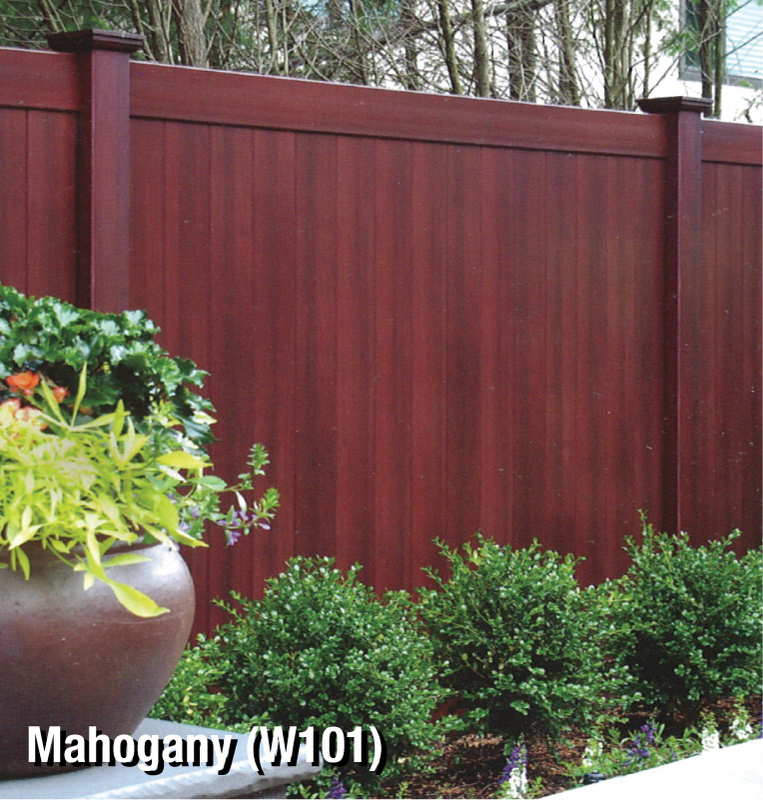 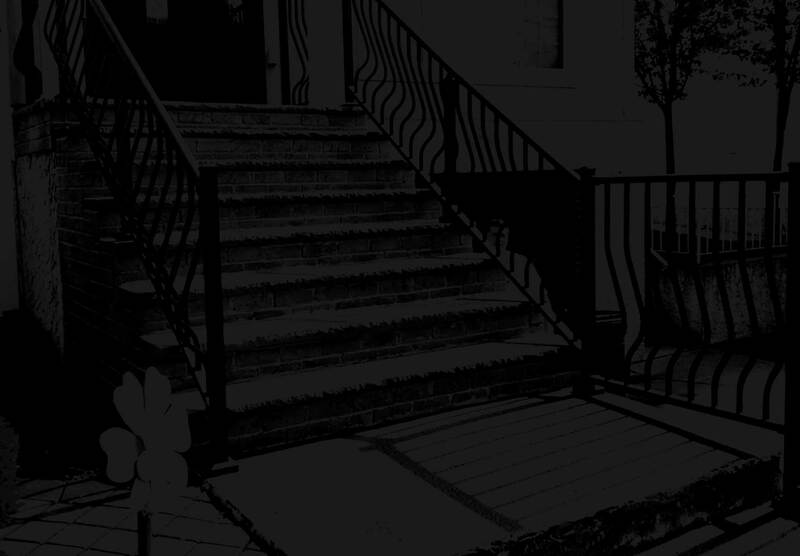 Cutting Edge installers are the best in the business for homes in Brooklyn, Staten Island and New Jersey. 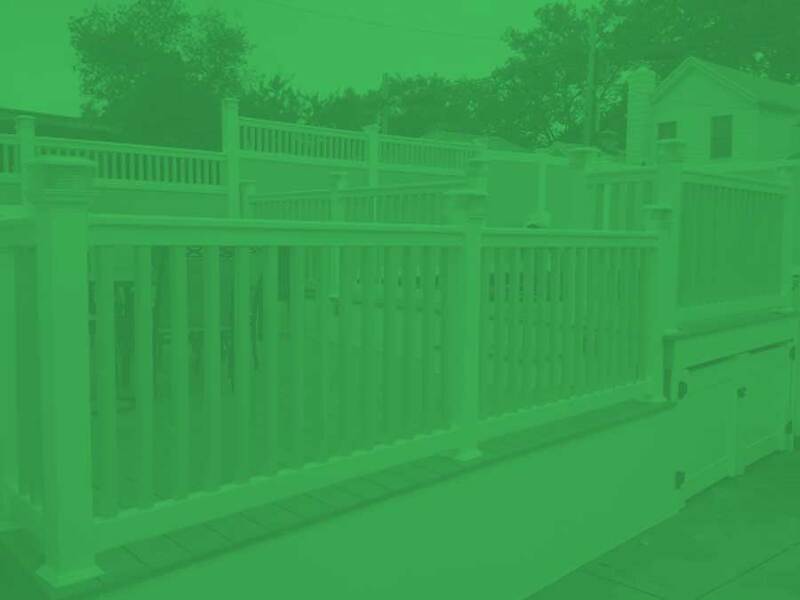 You can trust in our top notch contractors to always get the job done.